An ultra-premium rum, Dictador Glenfarclas 1972, is now on sale at Harrods for £1,300. 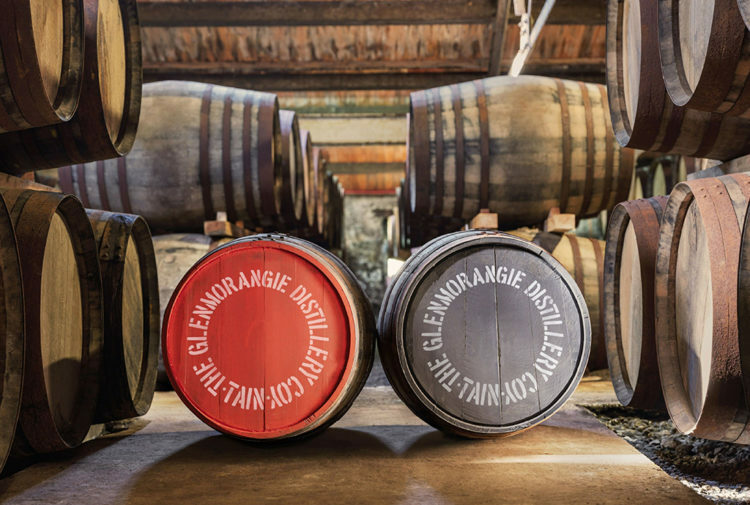 As its name suggests, the rum has a Scots connection through the Glenfarclas Distillery. 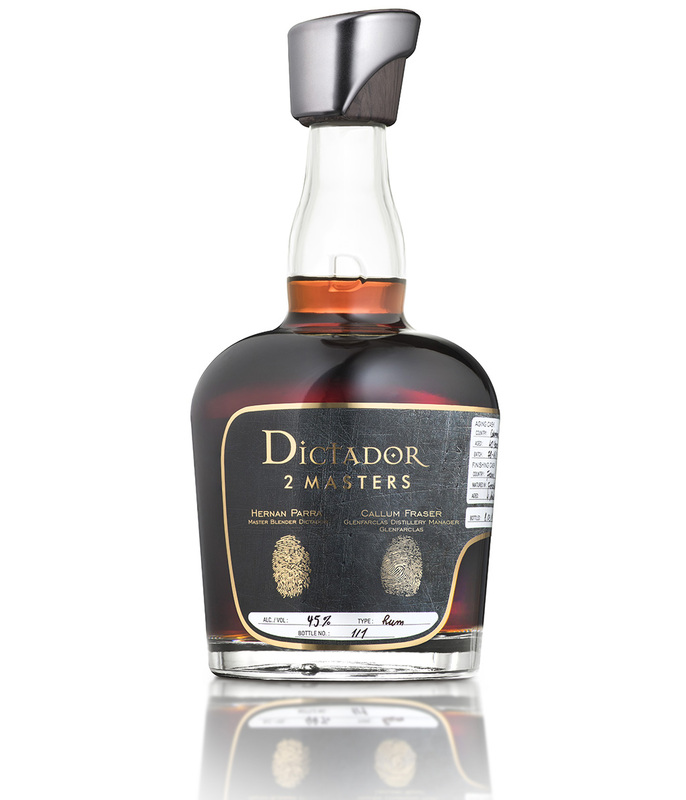 Dictador 2 Masters is a limited-edition collaboration rum, there are just 12 bottles of each expression on sale at Harrods and online at Harrods.com. Dictador chose to have one such partnership with the Glenfarclas Distillery. 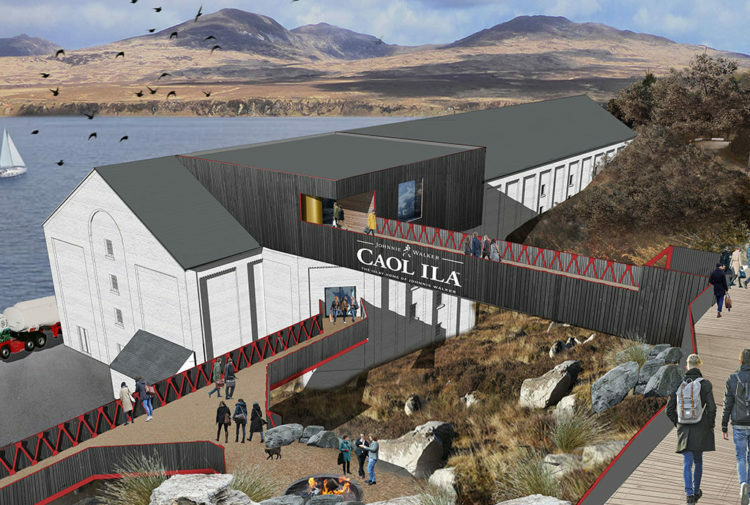 Distillery manager Callum Fraser, received the rum for the final stage of aging. 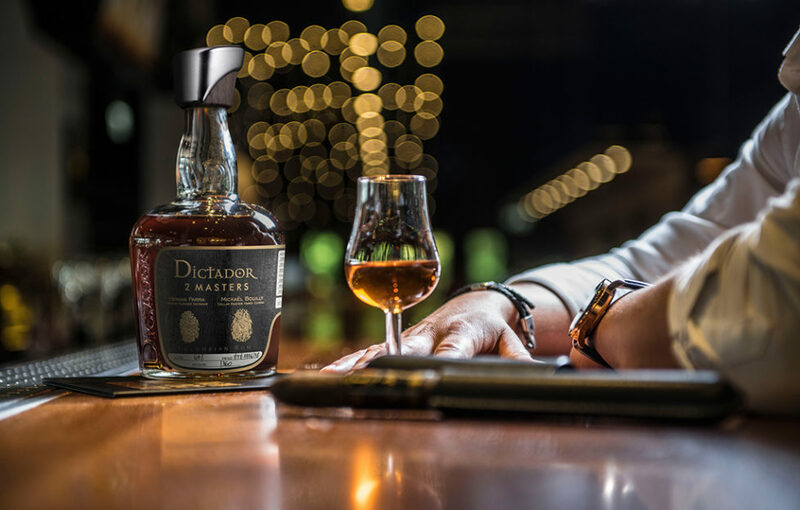 The Dictador Glenfarclas rum originates from a 1972 single vintage cask and features malted barley overtones on the nose, Medjool dates to add a depth of sweetness and a lingering finish of toffee and toasted coconut. 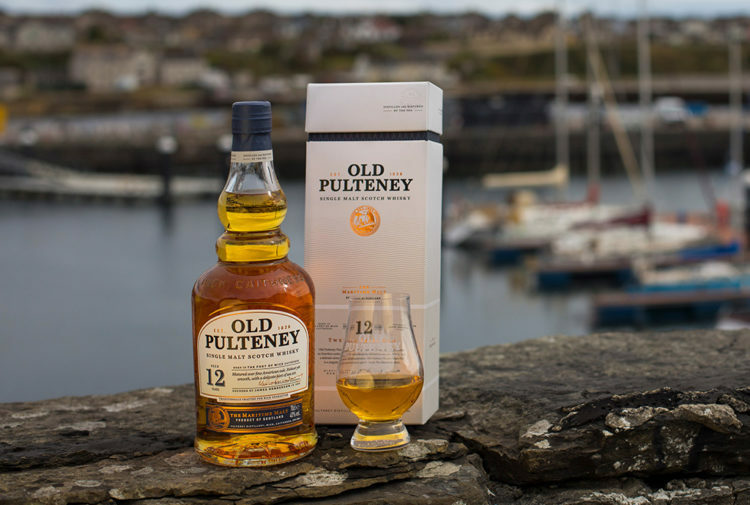 Callum said: ‘We were delighted to work with a 45-year-old Dictador Rum from a 1972 single vintage cask, which was finished in fine port casks and then shipped to us. Other limited-edition rums in the 2 Masters Series include: Dictador Despagne 1980, Dictador Chateau D’Arche 1980, Dictador Leclerc Briant 1978, Dictador Laballe Armagnac 1976 and Dictador Hardy Cognac 1978. Dictador Glenfarclas 1972 is available for next day delivery from Harrods.com at £1,300 for a 70cl bottle.